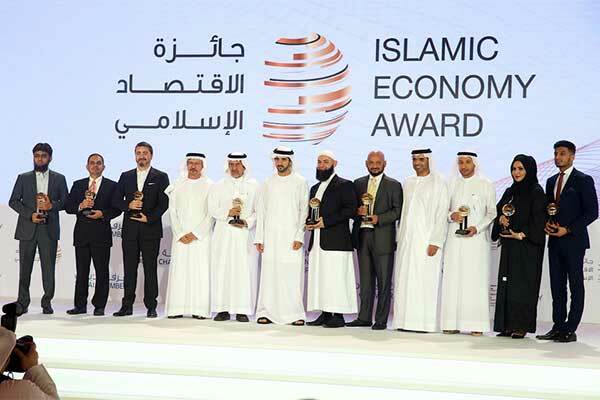 The sixth Islamic Economy Award (IEA) ceremony will take place on the sidelines of the fourth Global Islamic Economy Summit (GIES 2018), running on October 30 and 31 in Dubai, UAE. Organised by Dubai Chamber of Commerce and Industry (Dubai Chamber) and Dubai Islamic Economy Development Centre (DIEDC), and strategically supported by Thomson Reuters, GIES will take place at Madinat Jumeirah. The annual award is independently managed by Thomson Reuters, and it highlights the most innovative initiatives that drive economic development in line with the core principles of the Islamic economy – responsibility, sustainability and positive impact on society. “The emirate’s smart infrastructure, enhanced by its digital transformation and artificial intelligence applications, and supported by a comprehensive legal and regulatory framework that stimulates investment and ensures transparency, gives it a distinct competitive edge. “In this context, the recent announcement by the UAE Cabinet bringing into effect a new visa system for international investors and outstanding experts in vital economic sectors reflects the country’s keenness to attract the best talent from across the globe,” he added. In addition, the Lifetime Achievement Award honours a prominent achiever who has been a leader and inspiration to others, and has ensured a significant positive impact on the Islamic economy. The Islamic Economy Award is open to all candidates, local and international, who meet the criteria.